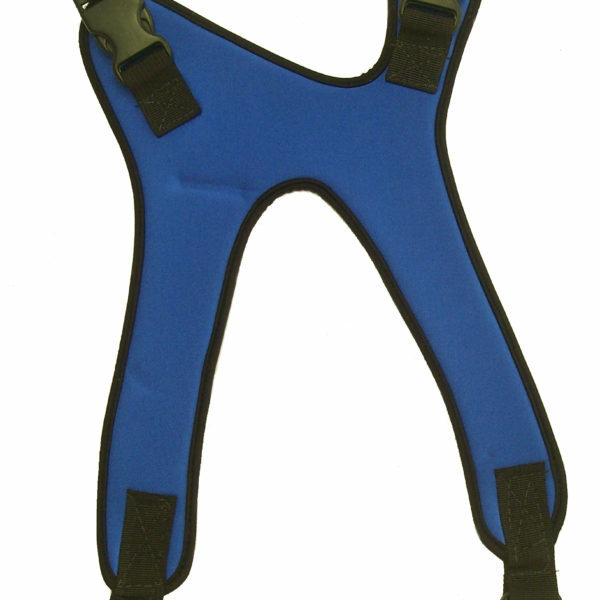 Custom harnesses are available for the individual with specific needs. Contact us with your request and if possible, please include a sketch or preferably a pattern (see Product Development page for more information). 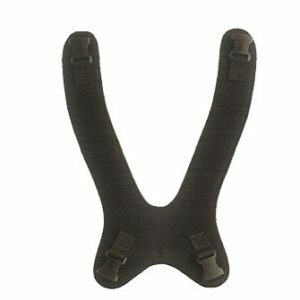 All of Daher’s chest harnesses come with 1” plastic tri-glides. When looped correctly, the tri-glides permit a product’s straps to be adjustable so a client is properly positioned in their wheelchair or seating shell system. Click for instructions how to loop a tri-glide directly to tubing or to the chafe of an Attachment Kit. 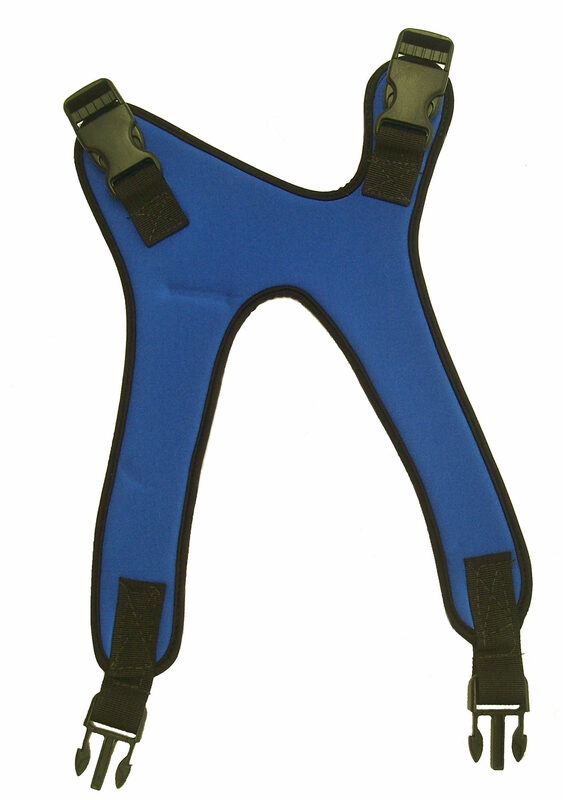 Daher recommends using chest harnesses in combination with Pelvic Stabilizing Belts to provide maximum comfort, support, and safety.